We want to see your Perfect Picture Day Smile! 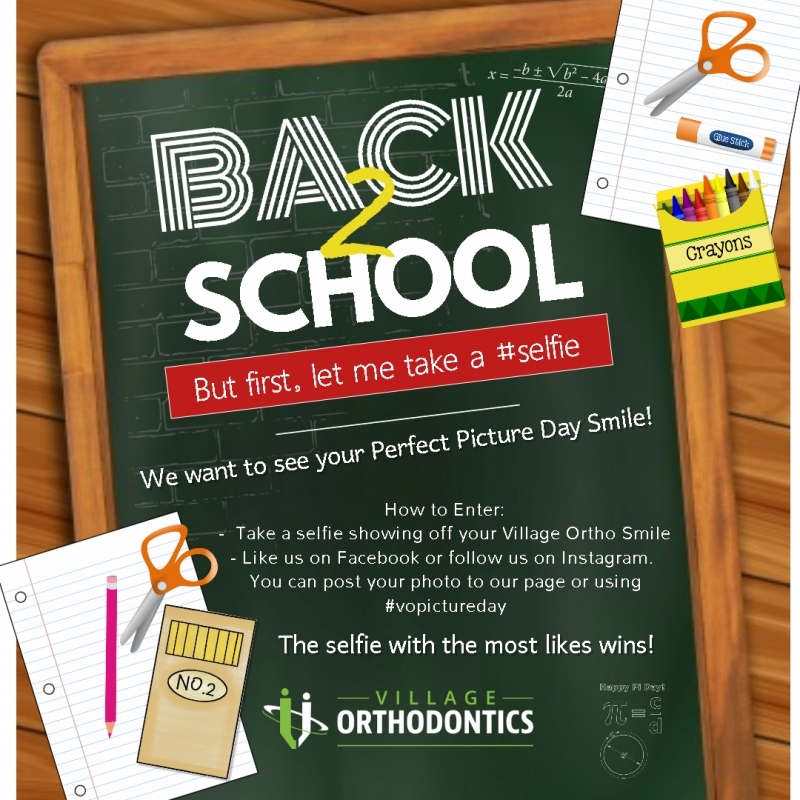 Back to School is just around the corner and we want to help you start the year off right! Enter our back to school contest for a chance to win a backpack filled with school supplies. The selfie with the most likes will WIN!